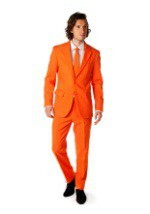 Make an entrance that no one will forget with one of our orange tuxedos. 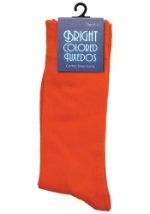 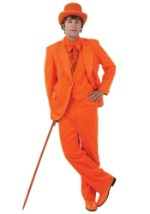 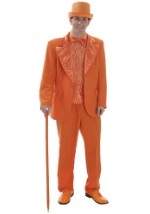 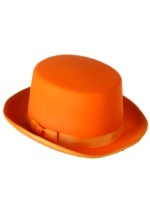 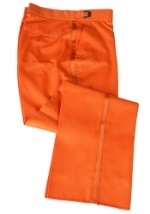 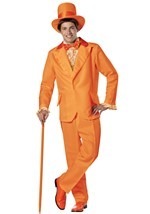 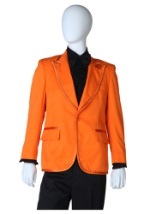 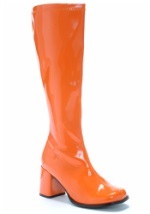 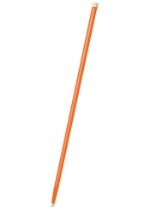 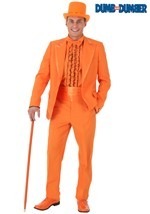 We carry two different styles of orange tuxedos along with many coordnating accessories. 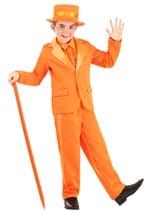 Get an orange tuxedo for a hilarious look out of the Dumb and Dumber movie with our men's tuxedos that are available in sizes small to 2X and in tall sizes.